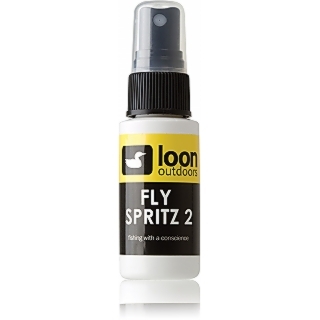 A spray floatant which penetrates into most fly body materials. False cast the fly to dry out after spraying. A great alternative to Aquel, as it prevents getting floatant on fingers which can then be passed to the leader material.